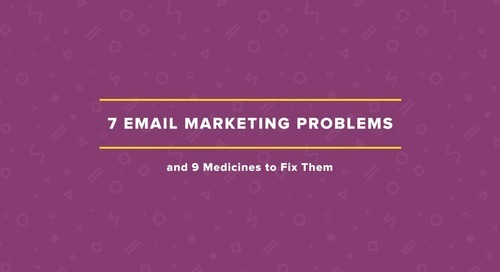 With 64% of marketers lacking the time and resources they need, it’s only natural some best practices might slip through the cracks when it comes to your email marketing. So we’re here to help. Join Emma Senior Content Writer Jeff Slutz as he helps you find the gaps in your email strategy so you can quickly get more ROI from your efforts. 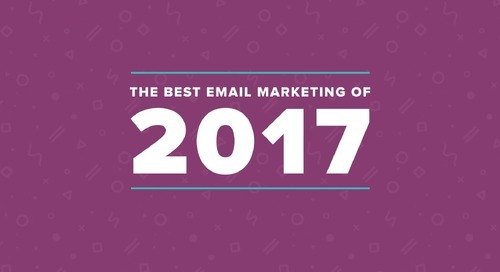 • The smartest ways to rapidly grow and segment your email list. 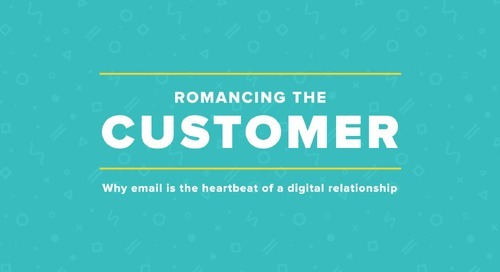 • Design strategies to help your email stand out in crowded inboxes. 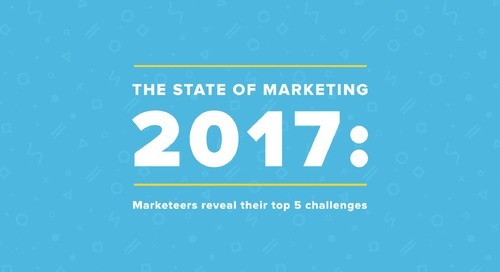 • Testing tips to boost subscriber engagement with every send.